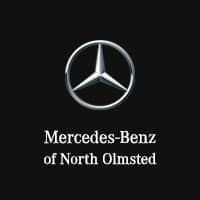 Whether your new or used Mercedes-Benz needs new brakes, or you need a certified technician to check them, the Mercedes-Benz of North Olmsted service department is here to serve you. Whether it’s brake rotors, calipers, pads, fluid, or just a routine check-up, you can trust your Mercedes-Benz is being serviced with the utmost care and precision. 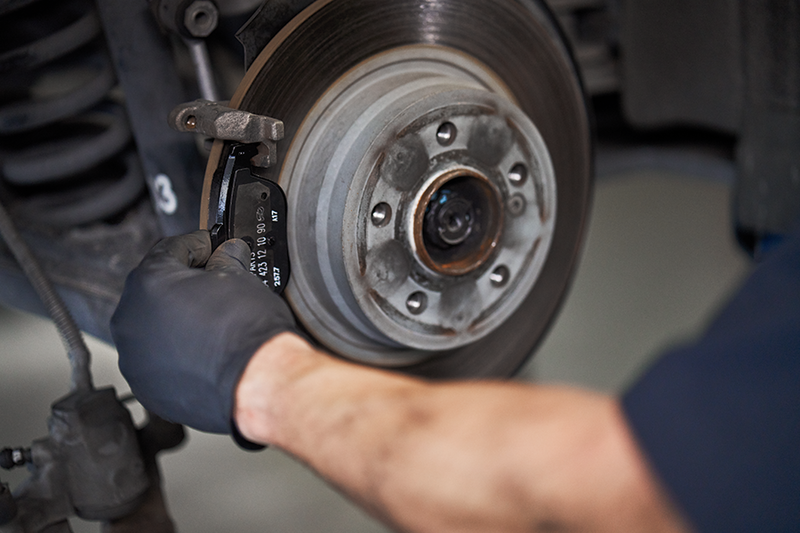 Why Service your Brakes at Mercedes-Benz of North Olmsted? With Genuine Mercedes-Benz Parts, the quality craftsmanship goes into our parts the same way in which goes into our vehicles. Genuine Mercedes-Benz parts are engineered specifically for your vehicle to maximize longevity, safety and performance. 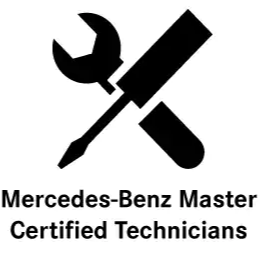 Our Certified Technicians have a distinct advantage when it comes to thorough inspection and accurate assessment of a Mercedes-Benz. By only working on vehicles like yours, they have a better understanding of just what it takes to keep it running at peak performance. By accessing proprietary information and analytics, our technicians have a distinct advantage when it comes to thorough inspection and accurate assessment of a Mercedes-Benz. 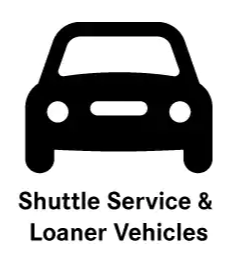 All of our efforts when it comes to service are done with one thing in mind: to give you greater confidence and peace of mind behind the wheel. 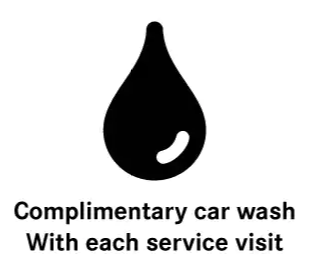 It’s what you deserve as a Mercedes-Benz owner, and what you should expect when you put your trust in us.